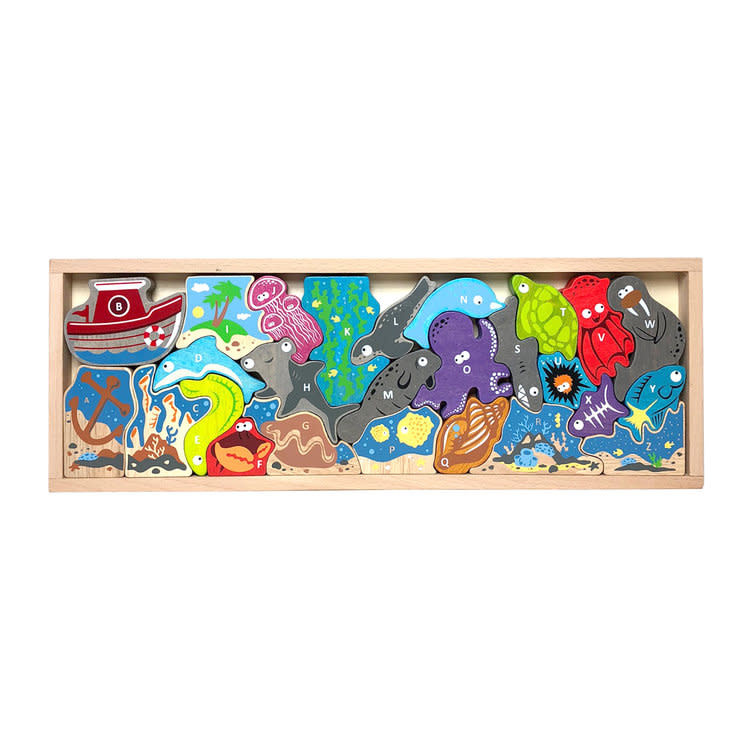 A beautifully crafted playset and challenging wooden learning puzzle! 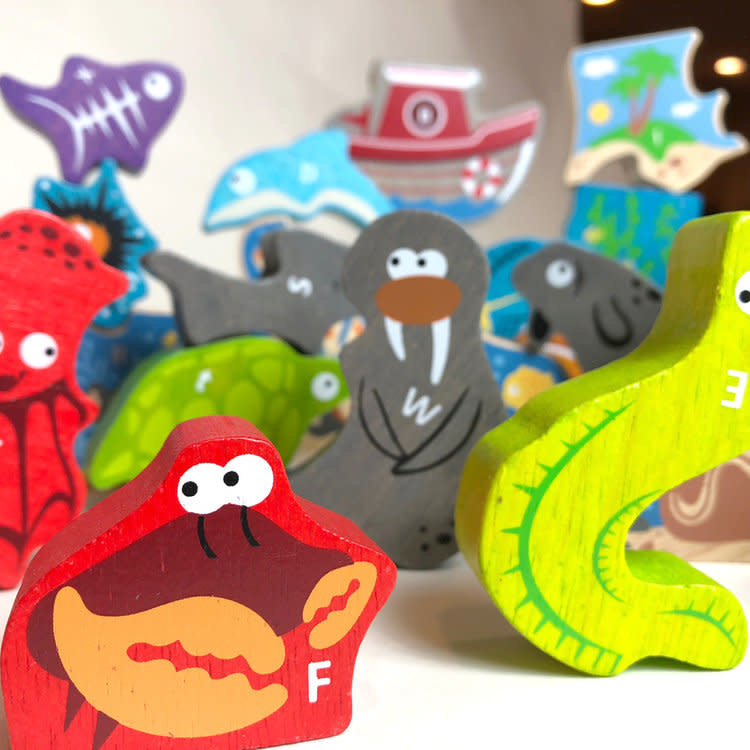 The Ocean A-Z Puzzle by BeginAgain is an alphabet learning toy and character play set all in one. 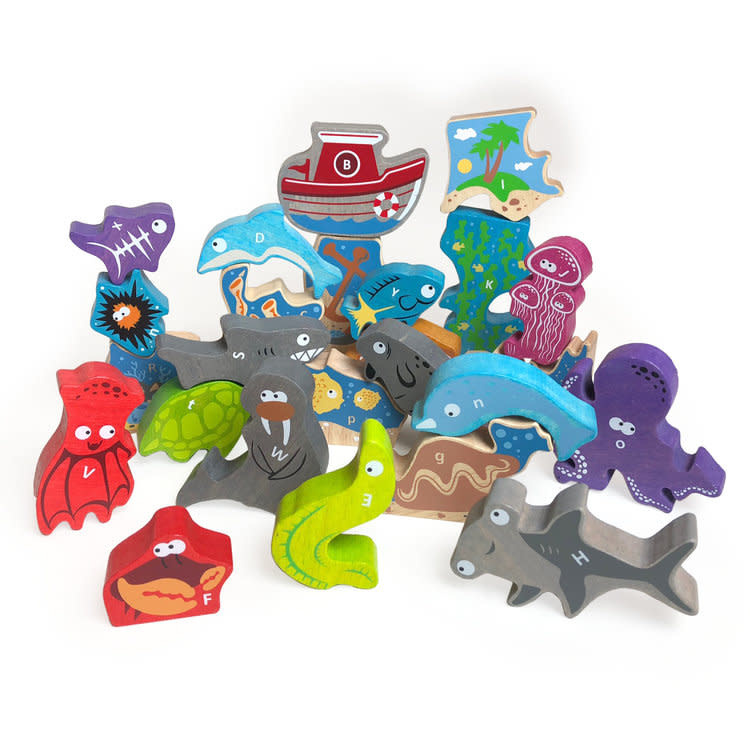 It is crafted of sustainably harvested rubberwood and finished with water-based stains. 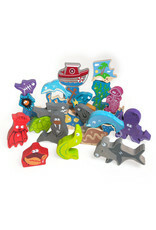 It introduces letters, objects, ocean animals and alphabet sequencing. 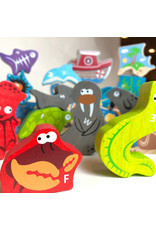 Plus the ocean characters are great for inspiring story telling. Take it apart and play. 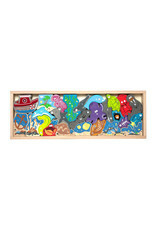 Store it all away in the included wooden box.